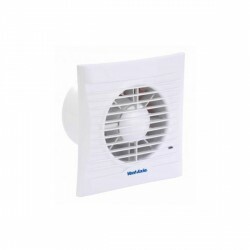 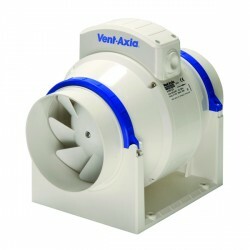 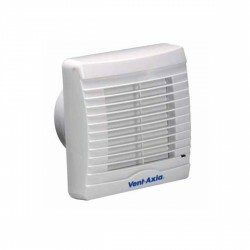 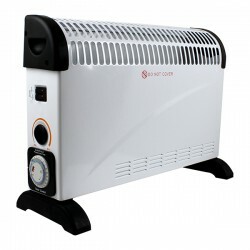 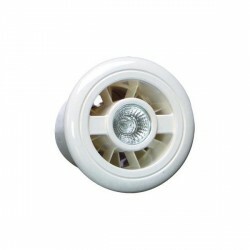 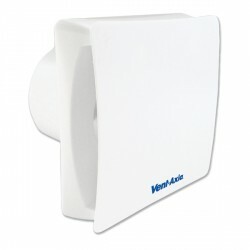 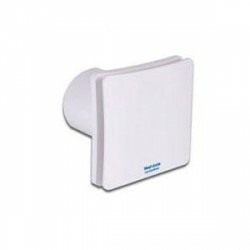 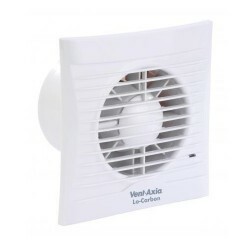 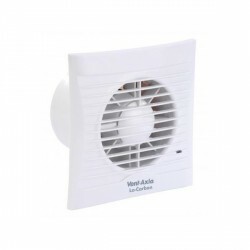 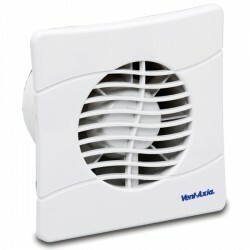 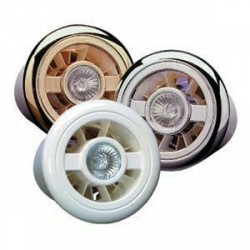 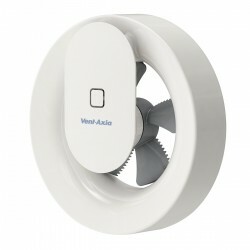 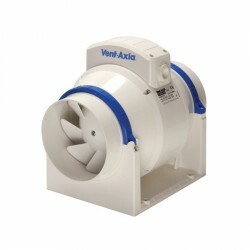 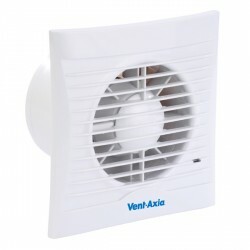 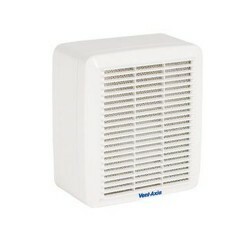 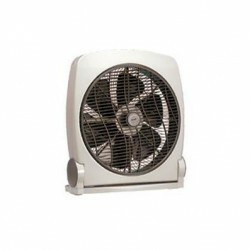 Vent-Axia VARI6000 Infra Red Heater at UK Electrical Supplies. 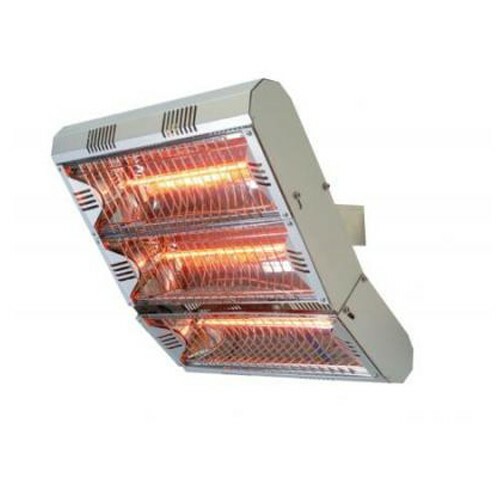 The VARI6000 radiant heater is flexible and these mounting options gives you the flexibility to provide heating to the spaces you require. 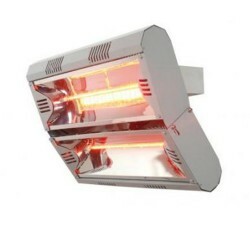 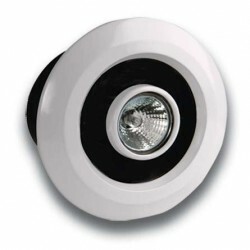 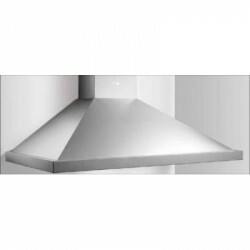 Powered by three elements which can be angled to focus the heat load to where you require it. 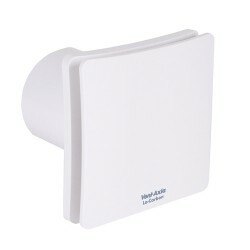 The VARI6000 is only available in three phase.